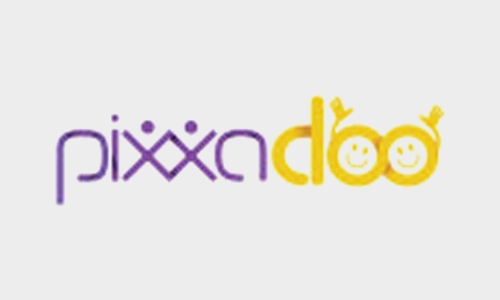 Pixxadoo – Inter-Generational Games (Finalist, Impact Hub Fellowship on Healthy Living 2015) is a start-up specializing in inter-generational games and games for learning and awareness. For our inter-generational games project we focus on the mental and physical agility of grandparents with grand-kids. The roles in the games are specifically designed for each age group.